When did you last go out and buy a CD? The answer is probably quite a while ago, because you’re now more likely to stream your tunes via an app such as Spotify. Why’s this important? Because the concept of ownership is shifting. Almost 90% of new cars are bought on finance and new research from Auto Trader has concluded that car ownership will completely die out within the next decade. 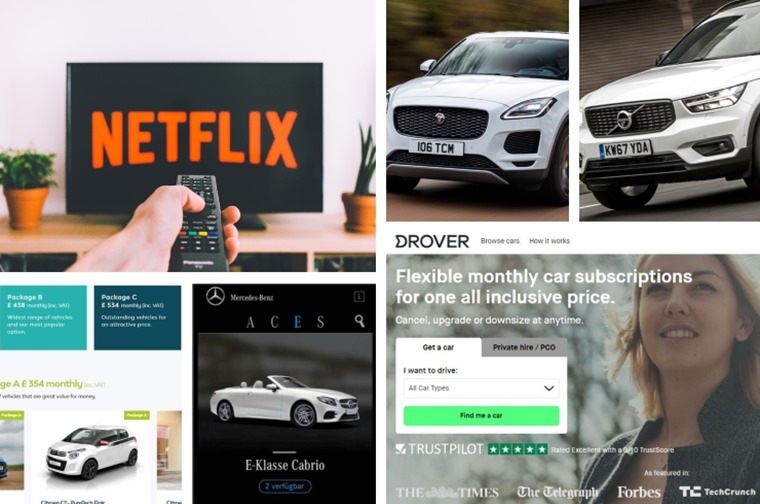 As advocates of leasing – which remains the fastest-growing form of new car finance in the UK – we know people are moving away from traditional forms of ownership in favour of a usership experience. Now some manufacturers are offering dedicated subscription services. That’s right: you can now enjoy a car in the same kind of way you enjoy Netflix, sort of. What’s the difference between car leasing and subscription services? At first glance, there’s not much difference at all between a lease and subscription service: you pay monthly for your vehicle; both are available with no large upfront payment; both include road tax; both include delivery; you can also add maintenance to a lease package. The key difference is that subscription services offer just a few more things rolled into one payment, such as comprehensive insurance. Depending on the service in question, subscriptions are more flexible too. When you lease, you sign an agreement to keep the car for a set period (usually 12, 24 or 36 months). 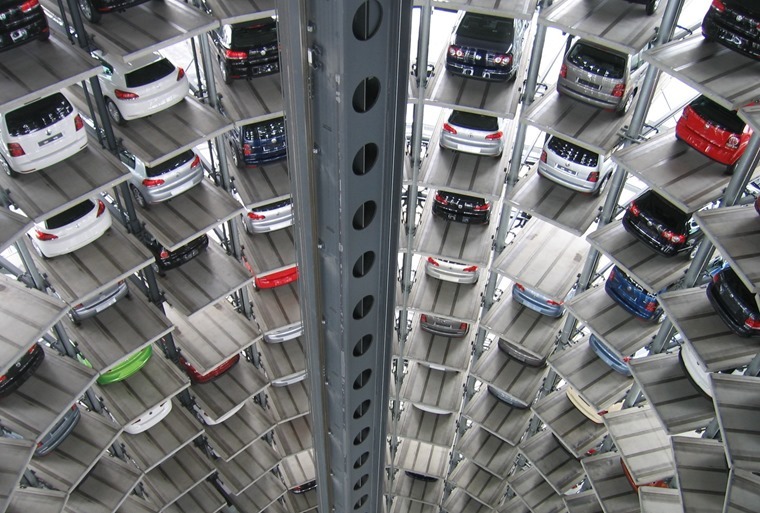 In contrast, some subscription services often allow you to return your car whenever you want, or change it for a different model should your circumstances change. This means there’s less commitment – a subscription could be for as short as a month if that’s all you require. Many subscriptions don’t stipulate a mileage allowance either, unlike personal leasing. All subscription services differ, but the table below gives you an idea of the key differences between them and personal contract hire. Mileage allowance Various available from 8k to 35k per annum Dependant on subscription but typically flexible. Which companies offer subscription services? Jaguar Land Rover offers customers a subscription via Carpe. An expansive line-up of large premium vehicles and sports cars makes it an ideal candidate for a subscription model. With no mileage stipulation, it’s aimed at high mileage users who can sign up for a 12-month package and spec a car to their requirements. Insurance is included in the monthly cost with drivers covered by a fully comprehensive policy. Routine servicing and maintenance is included in the subscription cost, which is done at Jaguar and Land Rover approved centres. The 12-month contract does mean you won’t be able to change your car more than once a year though. Subscriptions are priced from £910 per month for a Jaguar E-Pace, rising to more than £2,200 if you’re after a range-topping Range Rover Sport. You can find Carpe deals on ContractHireAndLeasing.com right now by clicking here. Care by Volvo is now available across the company’s entire range of vehicles and includes insurance, service fees, roadside assistance and repairs. 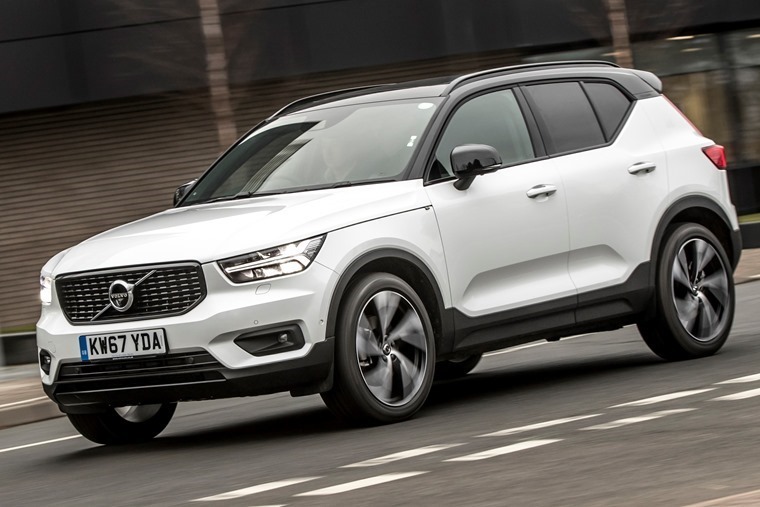 One-, two- and three-year subscriptions are available, and monthly rates start from £489 on an XC40 TS Momentum. 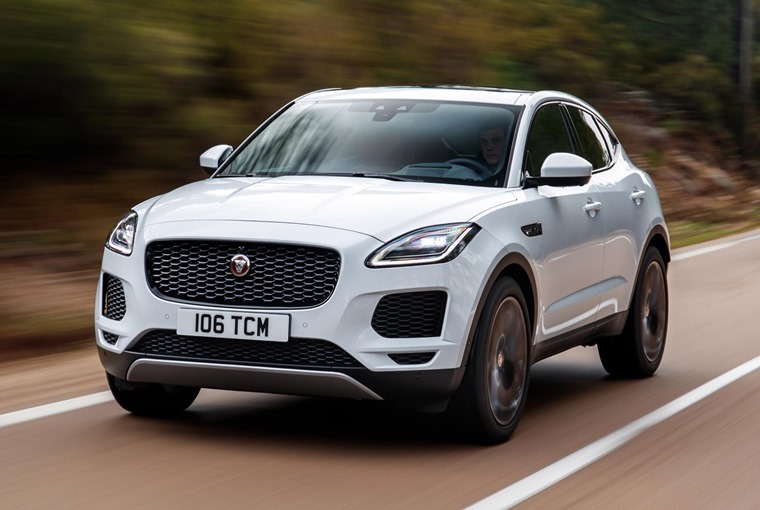 Unlike Jaguar, however, there is a 10,000-mile per year mileage restriction, and drivers most be aged over 30 and have no claims for at least 12 months to be eligible. Volvo’s upcoming electric Polestar brand is set to be available via a similar subscription service, too. As well as a partnership with BMW, Drover offers a range of other makes and models – new or used – on its rolling monthly subscription plan. Users can create a Drover account online and choose any of the vehicles on offer. It’s then possible to reserve the car online and collect or have it delivered with one of Drover’s supply partners. 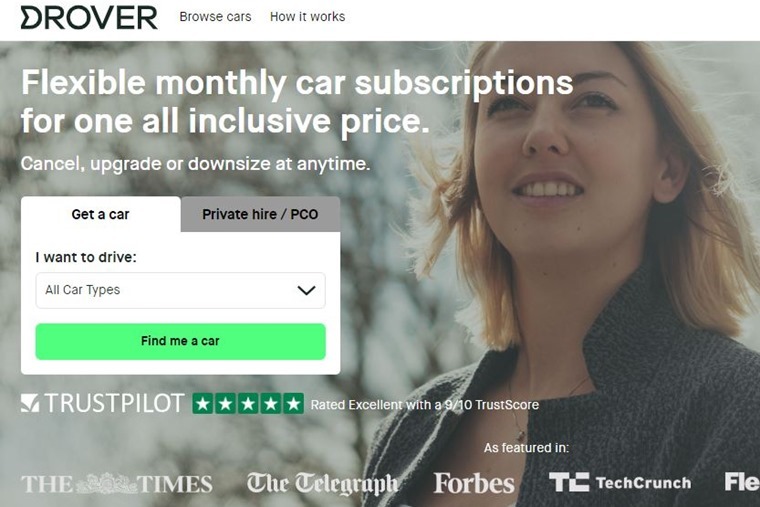 You can swap or return the vehicle at any time if you opt for a rolling subscription, or you could choose a minimum commitment contract too, with a six-month subscription bringing down the price. There’s no upfront payment, although you’ll be subject to a mileage allowance with packages starting at 800 miles per month rising to 2,000 miles per month. LeasePlan’s Subscribe & Drive is a monthly car subscription service that allows motorists to select a package, a vehicle and their mileage. Everything is covered except fuel. 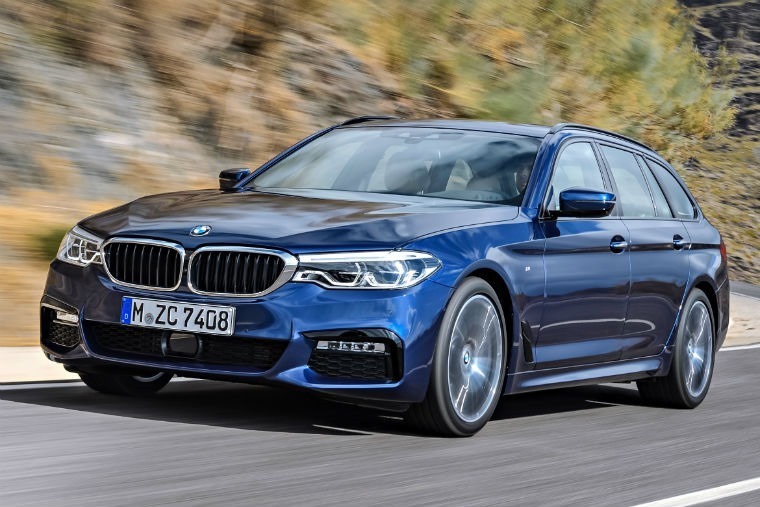 There are four types of subscription package that start from £354 a month for cars such as the Citroen C4 Cactus to £684 a month for access to premium and prestige vehicles such as the BMW 520d M Sport. Contracts are typically three months long. You can upgrade or downgrade packages and change vehicles within your package every three months, if you need to. Mercedes hasn’t launched its subscription service yet, but is currently undergoing pilot testing with large car dealer groups in Germany. It promises to be one of the most flexible, too. 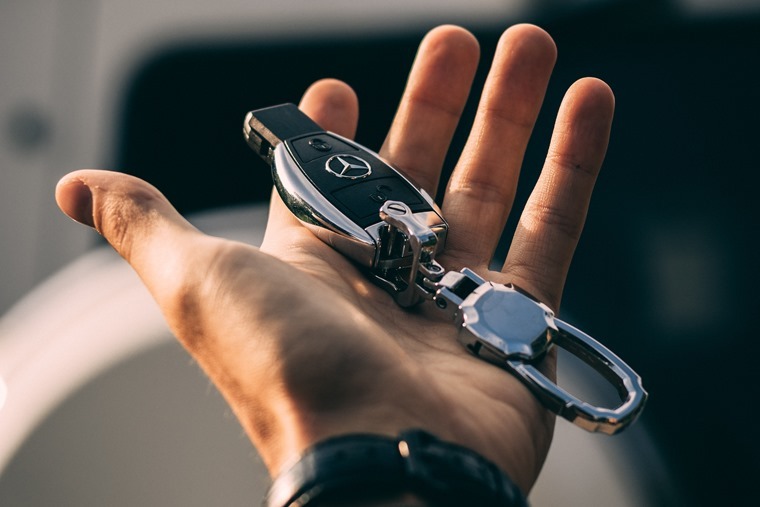 Flexperience by Mercedes allows its customers to swap vehicles up to 12 times a year, all for one single monthly payment. 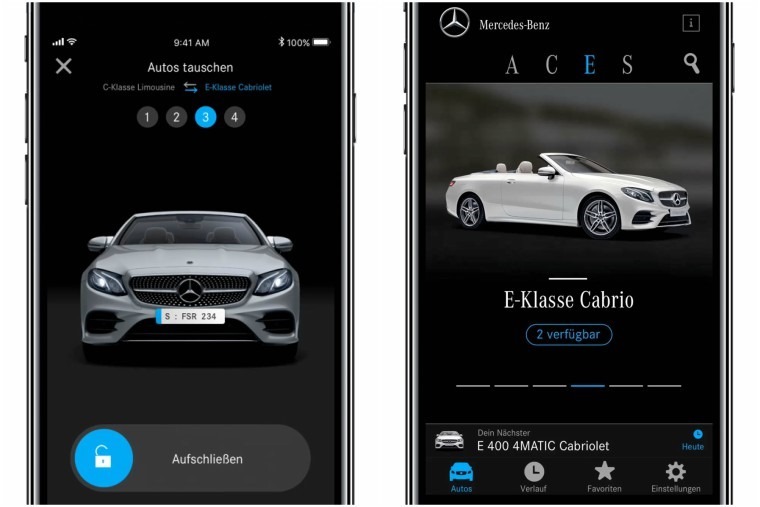 Completely digital, Flexperience will be an app-based programme allowing subscribers to process the entire handling of the vehicle around the clock from selecting his or her ideal Mercedes to collecting and returning the vehicle. Mileage will be limited to 22,000 miles per year, and its app-based nature means Mercedes has promised to make it an ‘on-demand’ service. 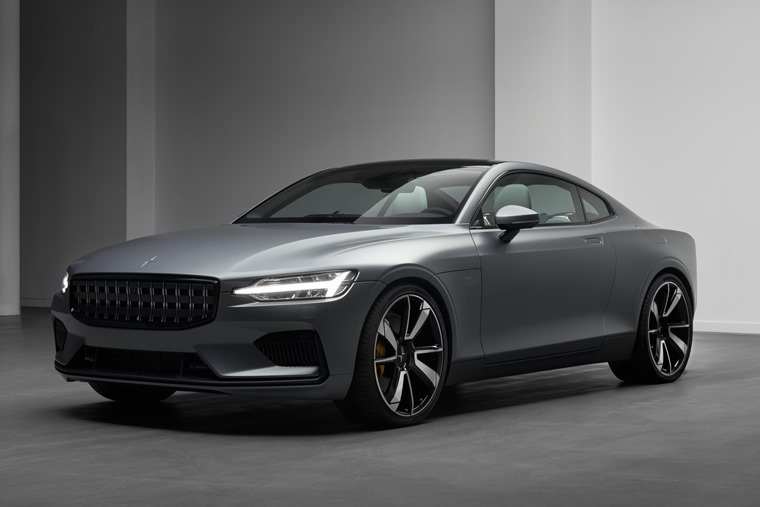 Polestar is Volvo’s new standalone supercar brand, and when the hybrid Polestar 1 arrives in the UK, it’ll be available to order online via a flat monthly subscription. Aiming to move away from today’s traditional ownership model for high-end performance vehicles, the cars will be offered on a two- or three-year contract. The zero-deposit, all-inclusive subscription will also add features such as pick-up and delivery servicing and the ability to rent alternative vehicles within the Volvo and Polestar range. We’ll learn more about the monthly rate in due course, although we don’t expect it to be cheap. 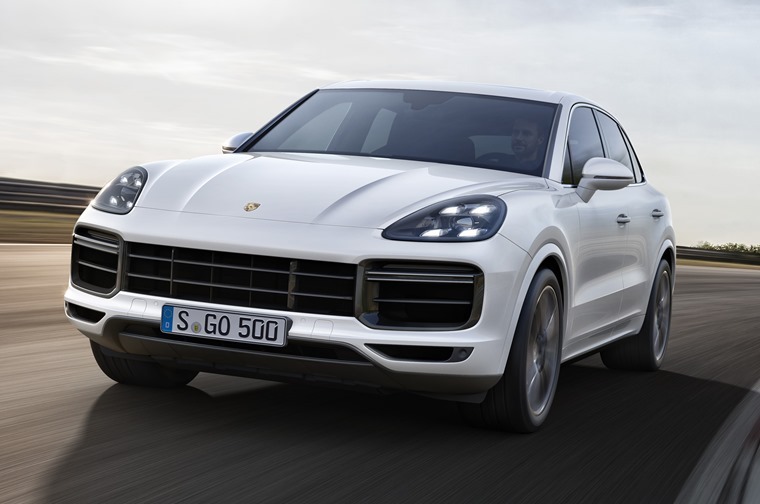 Porsche Passport launched in the United States last year and, while it is not confirmed whether or not it’ll make it to the other side of the pond, offers customers access to a range of eight different Porsches for a flat monthly rate of between $2,000 and $3,000. After paying a $500 initial payment and passing a credit check, users are able to change vehicles as often as they want, and as you’d expect road tax, registration, insurance and maintenance are all included in the package and there’s no mileage limitations. It’s currently only a pilot scheme available in certain areas of the US but, given the changing nature of the car business, it’s not implausible a similar offering will make it to UK shores in the coming years. Do subscription services cost more than leasing? Is it right for me? The extra flexibility and freedom subscription services offer sounds appealing, but it does come at a cost… literally. 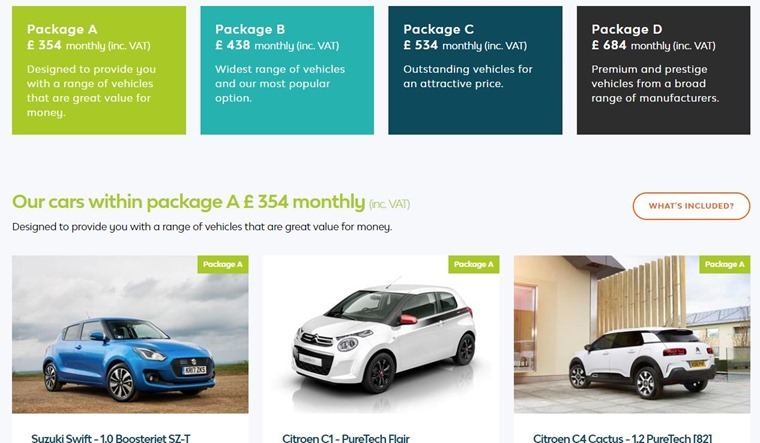 From the above examples, you’ll have noticed monthly prices above for subscription services are noticeably higher than most personal contract hire deals for the same vehicle. This is understandable given the fact that all your motoring costs – including insurance – are rolled into one monthly payment. Even with insurance and maintenance costs taken into account, personal contract hire will cost you less per month. Subscriptions will suit those that want a completely hassle-free way of accessing a new car and want to change it more than once every two years to three year. It's certainly aimed at the more premium end of the market currently. So whether that flexibility is worth the extra cost is up to you and your financial situation. Read more: For £250 per month, should you buy an MG or lease a Volkswagen?